The fact that stamp collecting has long been the most popular hobby in the world, with over 16 million enthusiasts in the United States alone, is a good indication of how much fascination and appeal these colorful little pieces of gummed paper exert. Thanks to these highly desirable and super collectable little pieces of gummed paper, we can discover so much about our world- our culture, land, people, history and heritage. This is a site that’s dedicated to you – the people who make stamp collecting the most rewarding hobby out there. 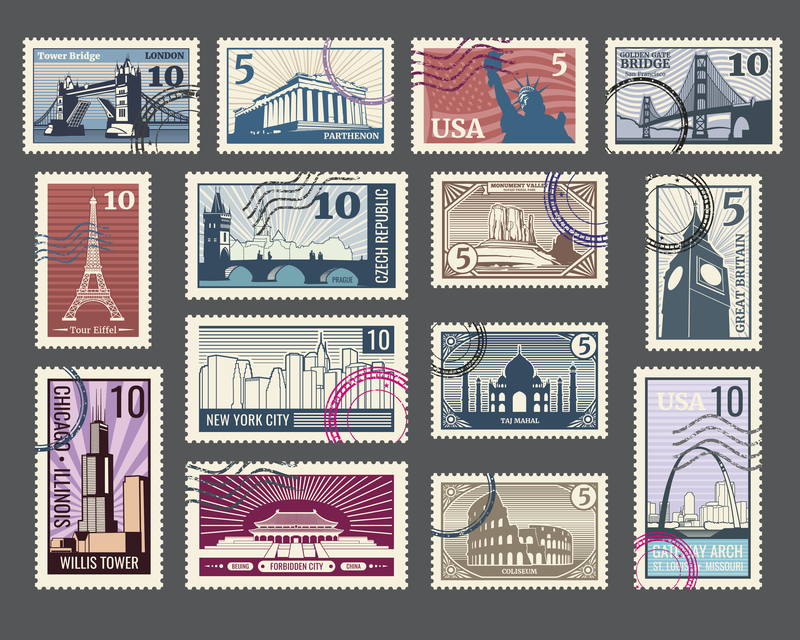 The categories that a certain stamp falls into can also determine a stamp’s value. These categories include the region and country the stamp comes from, the age of the stamp, and what they commemorate. 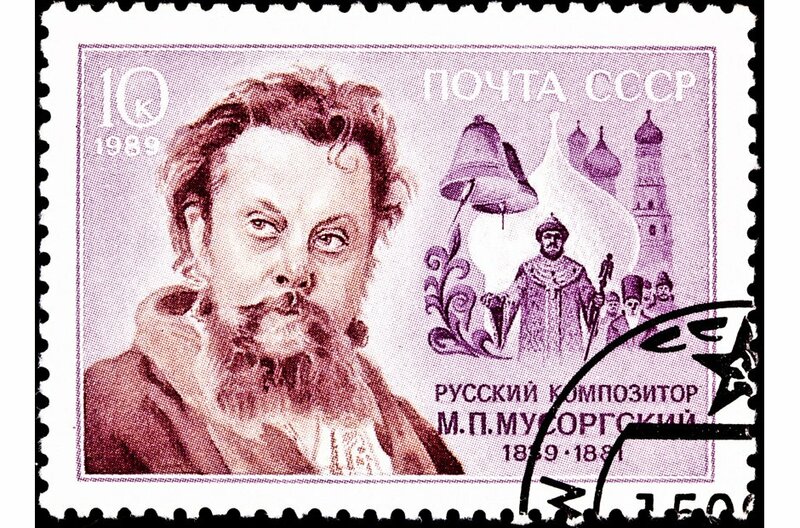 Another major factor is the rarity of the stamp, whether it was printed as a limited edition or printed en-mass, and the physical condition of the stamp. Stamps are more than just a cute way to pay for postage. Stamps are endlessly fascinating and there’s always more to learn! Can you recognize a stamp- where it’s from, how old it is and what it was printed to celebrate? Can you trace it’s history and how it got into your collection? Was it used on a letter or was it preserved just for display? Collecting stamps is interesting AND also fun, especially when collecting with friends and family. You can show off your stamp collection, compare it, swap and trade stamps. You can also research stamps together, search for new stamps to collect. You can even arrange and re-arrange your stamps for display or storage according to different stamp divisions. Here we offer a talk everything stamp-related from rare stamps, to stamp prices, to stamp history. We also explain more about us at stamp-search.com as a tight-knit group of expert stamp collectors. We’re a group of avid stamp-collectors. We’re real enthusiasts, and it’s our pleasure to host this site and share our years of expertise with you. Together we do all things stamp-related. We review stamps, we write about stamps, we collect stamps and we make valuations of stamps based on our experience. It features a set of 16 rare, highly collectable stamps. These have been painstakingly collected from all over the world over a number of years and represent a stunning diversity of culture and style. But the all have one thing in common. We love the little gummed cubes of paper that are filled with so much history. This collection has been built up by us at stamp-search.com over many years of patient and persistent, passionate searching. We take pride in our collection and are so pleased to be able too share it with the world using this website. Do you have a stamp collection that you can no-longer keep? Maybe you’re moving house, have taken up a new hobby or just don’t have the time anymore. Well, we would love to see your stamps. Send us your stamps here to www.stamp-search.com and we’ll send you an appraisal of their value based on our experience as stamp collecting professionals. We’ll then pay you the market value of your stamps. That’s a win-win since you send your stamps to a good new home where they’ll be valued, while earning cash in the process! So then, there is more to simple stamp collecting than first meets the eye. Yes, they are objects of beauty and objects of cultural significance, but they’re more than that. They’re a symbol. As Napoleon Hill once said, “The most interesting thing about a postage stamp is the persistence with which it sticks to its job.” So stamps are a symbol of persistence and focus. And that’s a great life lesson we can all learn from the humble art of stamp collecting. Like stamps, we should know what we are here for, and stick to our purpose in life. So if you stick to stamp collecting persistently, then we’re sure you’ll be rewarded with a praiseworthy collection and also a great approach to life in general. And that’s our stam-philosophy! Why not share your stamp collection with us! © 2019 Stamp Search. All Rights Reserved.